Smog Checks and Climate Change: How One Helps The Other - Orinda Motors Inc.
Vehicles produce a large amount of CO2 into the environment. Smog checks are the solution to this environmental problem. When you bring your vehicle in Orinda Motors for a smog check, we are ensuring your vehicle’s emissions are well-within state and federal guidelines. California basically has a love affair with cars. Out of California’s 34 million residents, 25 million of them own a vehicle. That is one car for every adult over the age of 18. As a result, a ton of emissions are emitted into the environment. These emissions form into smog. Smog, unfortunately, is associated with several health problems and global warming. So, California was faced with a major problem. How do we minimize this smog, without limiting how much an individual can drive, or many cars they can own? The answer was smog checks. A smog check is designed to make sure your vehicle is not emitting excessive emissions into the environment, which ultimately, reduces the overall smog in California. Vehicle-owners need to get a smog check every two years. What exactly happens during a smog check? At Orinda Motors, a certified technician will attach a measuring device to your vehicle. This device will ensure the emissions equipment is in the appropriate place and functioning properly. This information is also recorded and sent to California’s Bureau of Automotive Repair. This process is simple and effective. You will be on your way before you know it. 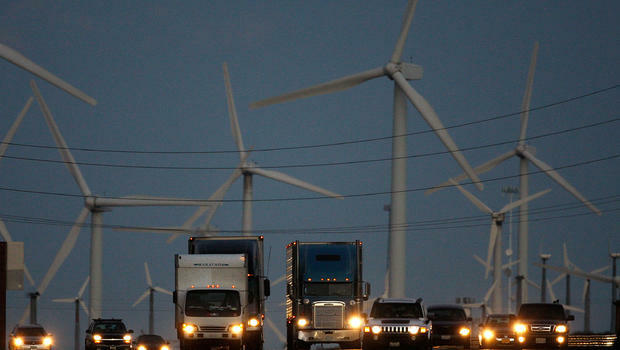 California is tackling climate change head on. Recently, a law was passed that will require a 25 percent reduction in CO2 emissions by 2020. This one is one of the most strict and effective emission controls in United States. Orinda Motors also believes in going green. We are a certified green business in the bay area. We are reducing our carbon footprint, one step at a time. To schedule a smog check at Orinda Motors, call us at (925) 241-4574. We look forward to hearing from you!